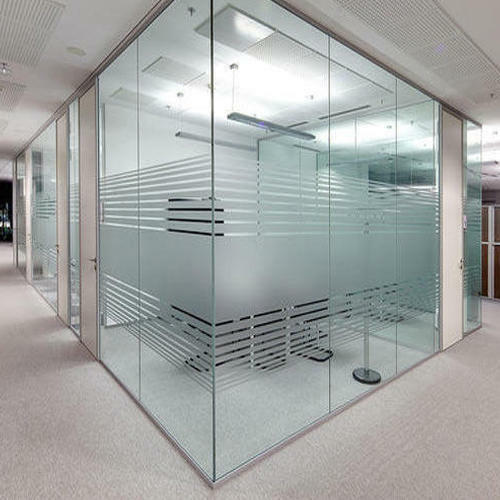 We are among the reputed organizations, deeply engaged in offering an optimum quality range of Frameless Glass Partition. Established as a Sole Proprietorship firm in the year 2017, we “Shreenathji Enterprise” are a leading Manufacturer, Wholesaler and Retailer of a wide range of Aluminum Cabin, Aluminium Window, Aluminium Door, Aluminium Kitchen, Aluminium Partition, etc. Situated in Vadodara (Gujarat, India), we have constructed a wide and well functional infrastructural unit that plays an important role in the growth of our company. We offer these products at reasonable rates and deliver these within the promised time-frame. In addition to this, we are also involved in offering best-in-class Aluminium Structural Glazing Service to our esteemed clients. Under the headship of “Mr. Nimesh P Shah” (Proprietor), we have gained a huge clientele across the nation.